The South Arkansas Arts Center announces the box office is open for ticket sales for “Fiddler on the Roof JR”, a production of the SAAC Teen Drama Club, which will run December 3 at 2:30pm and December 5 at 7:00pm. Directed by Lynn Gunter, this special adaptation of the nine-time Tony Award-winning Broadway musical, “Fiddler on the Roof JR.”, is set in the little village of Anatevka. The story centers on Tevye, a poor dairyman, and his five daughters. With the help of a colorful and tight-knit Jewish community, Tevye tries to marry off his daughters and instill in them a sense of tradition in the face of growing anti-Semitism in Czarist Russia. 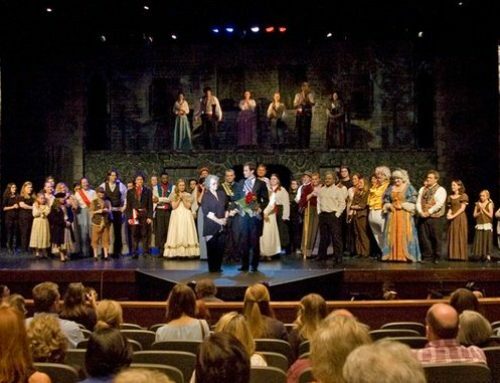 The SAAC Arts Academy Drama Club is for students, grades 7-12, with an interest in stage performance, set and costume design and learning all elements of back stage production. 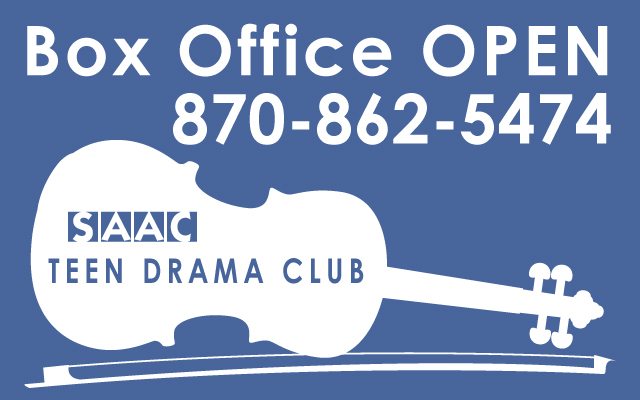 For more information about the production of “Fiddler on the Roof JR”, please call the SAAC office at 870-862-5474.